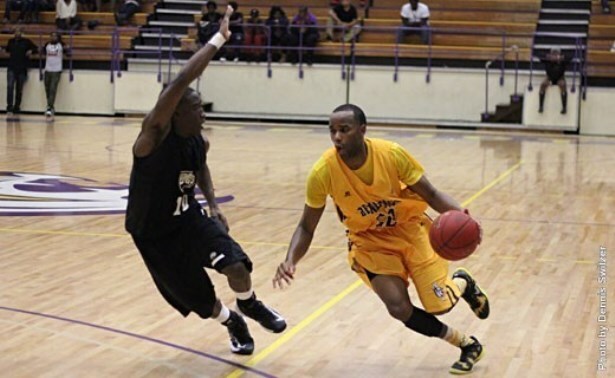 ATLANTA–The Southern Intercollegiate Athletic Conference announced its Men’s and Women’s Basketball Players of the Week for week nine of the 2013-2014 basketball season. Andrew Crawford was named the SIAC Men’s Newcomer of the Week for the period ending January 12. The 6-foot-3 junior guard averaged 20 points and five rebounds in helping the Tigers win three games last week.